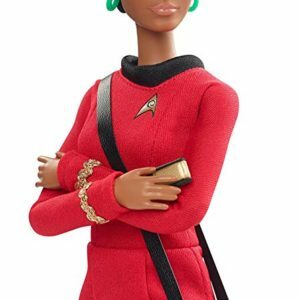 Fans will boldly go for this iconic Uhura Star Trek™ doll celebrating the 50th Anniversary of the franchise’s pantheon of film and television—and sure to be a universal fan favorite. 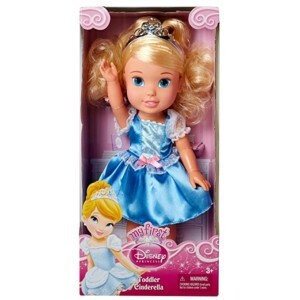 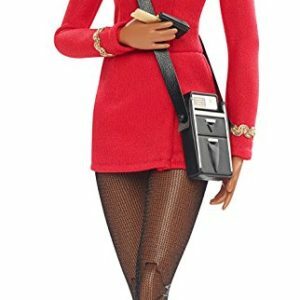 Sculpted in the likeness of the original actress Nichelle Nichols, the doll comes with a communicator and a tricorder with shoulder strap. 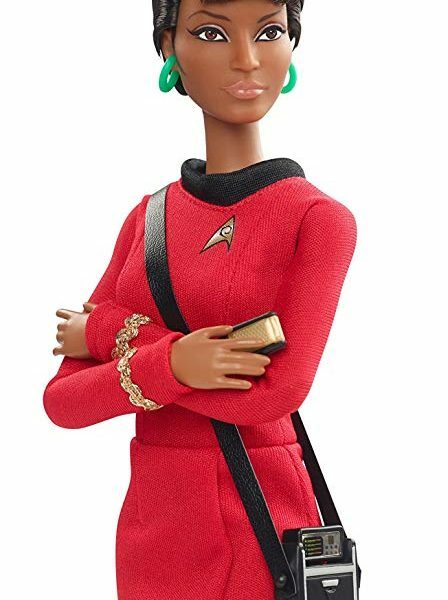 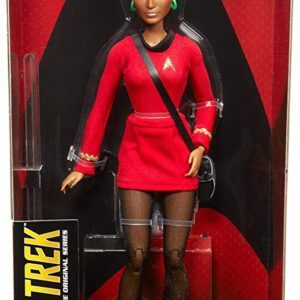 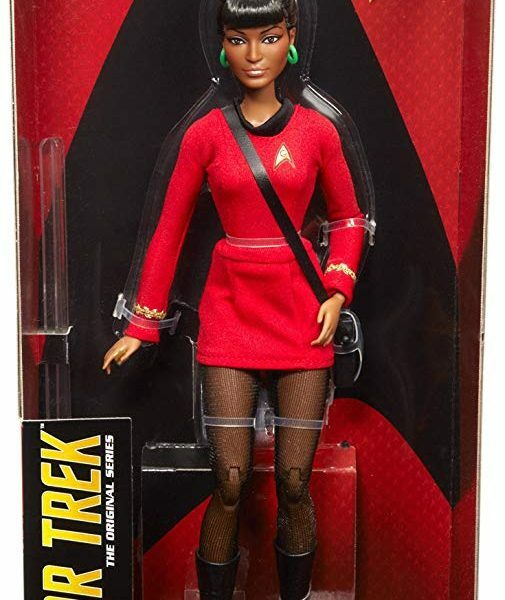 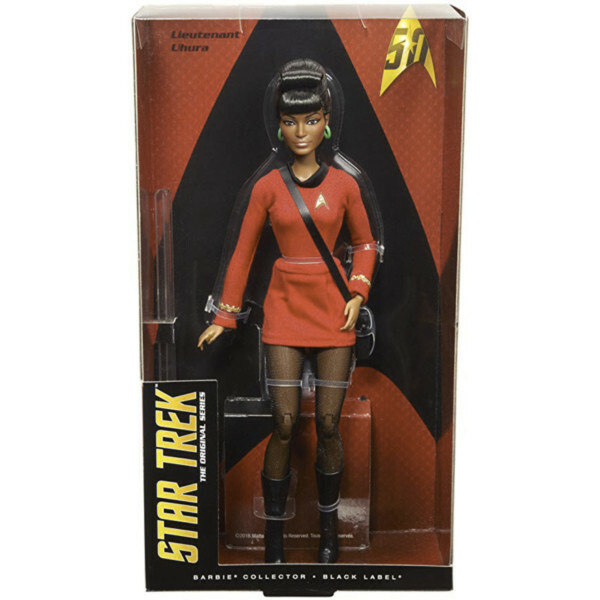 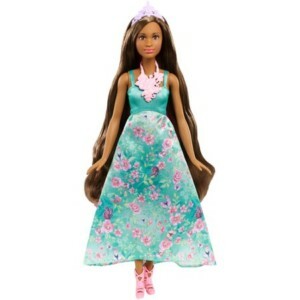 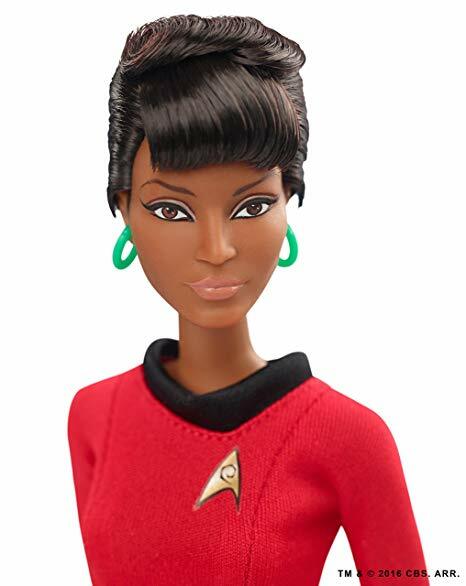 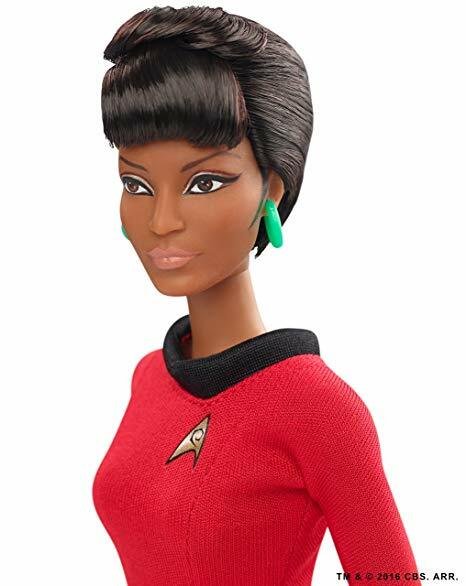 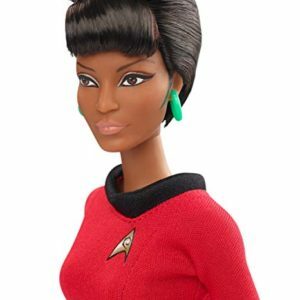 Boldy Go with the Star Trek™ 50th Anniversary Uhura Doll! 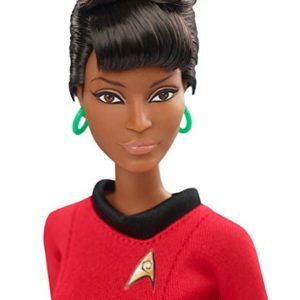 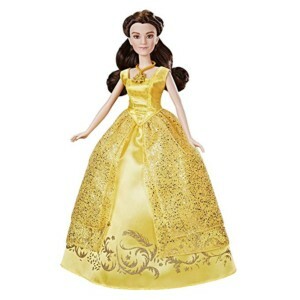 Celebrate the 50th anniversary of the iconic Star Trek™ pantheon of film and television with the Uhura Star Trek™ doll–sure to be a universal fan favorite. 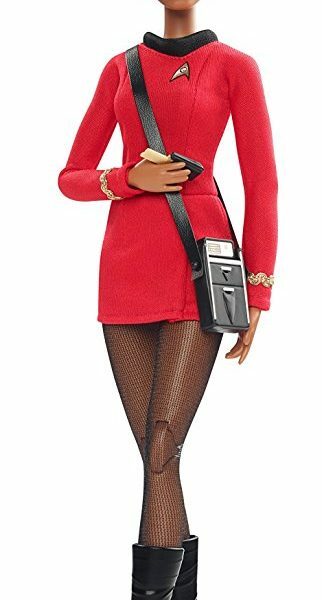 Sculpted in the likeness of the original actress Nichelle Nichols, the doll comes with a communicator and a tricorder with shoulder strap.